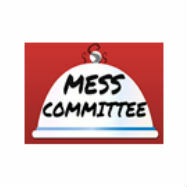 MESS committee is in-charge & responsible for providing the students managers with a nutritious, hygienic and balanced diet throughout their journey here. We act as a medium between the student managers and food preparation staff by conveying student's needs & requirement. We are responsible for formulating the menu for each month taking into consideration the student manager's taste buds requirements and feedback received on previous month menu items. We also prepare special foods for students on festive days like Navratri, Holi, Ramzan, etc. and make special arrangements for Fresher's, Farewell and Melange dinner. We see to it that proper hygiene is maintained in the food preparation, serving & dining area. We are always open to suggestion, criticism and feedback both positive & negative. We strive to provide the best possible food that can be achieved in given constraints. 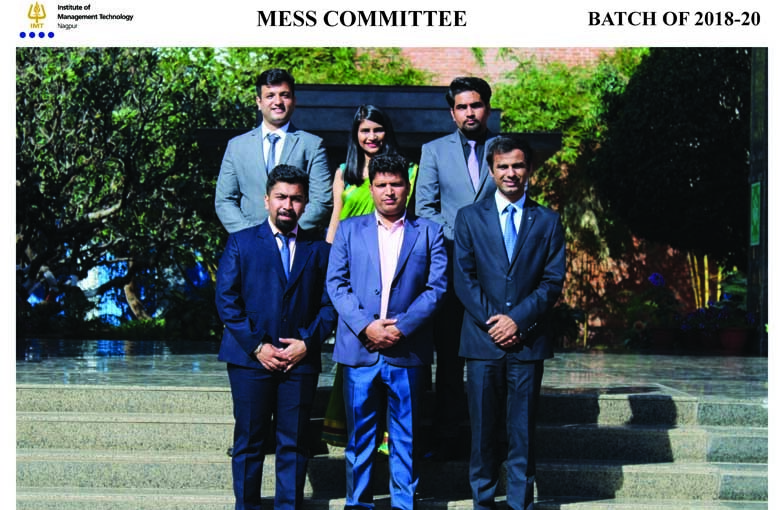 IMT-N mess is one of the best and largest across all B-School in India.